You want each chapter of your pet’s life to be a good one, including the last, but this is often the time when decisions become even more challenging and blurred by emotions. Is my pet in pain? Are they enjoying their life? Am I doing the right thing? While you may have more questions than answers, the veterinarians at West Park Animal Hospital will be here to help guide you through this difficult process. We will take all of the time you need to help you understand what your pet is experiencing and prepare you to watch for signs that your pet’s quality of life is not the same. 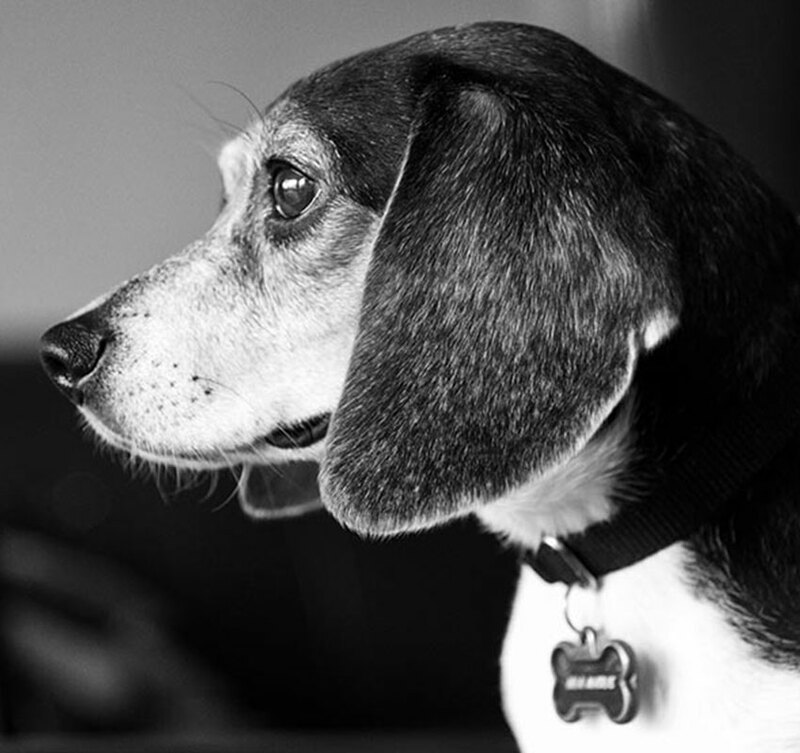 As best we can, we will assist your pet in aging with dignity and provide pain relief and support. If needed, we can even help you decide and plan the best time and place to say goodbye, including in the comfort of your own home. If you are struggling with these decisions, we encourage you to reach out to the staff at West Park Animal Hospital. Honoring your pet’s life is a privilege.